Our mission is to help you buy baby, toddler and kids classes as a gift. When you buy someone a Little Starts gift card, you help new parents and their babies get out and meet new friends, toddlers and pre-schoolers learn something new or continue something they already love doing, and ensure everyone has fun and makes memories in the process. Because Little Starts gift cards can be used with lots of different baby, toddler and pre-school classes, from baby sensory to swimming, cooking to science, art to sport, baby massage to baby signing, there is something for everyone at a time and location that suits them - and you can be sure that it is a gift that won't be wasted. 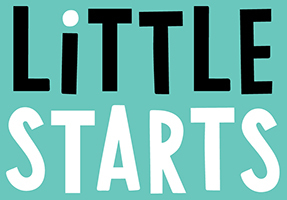 Where can the Little Starts gift card be used? 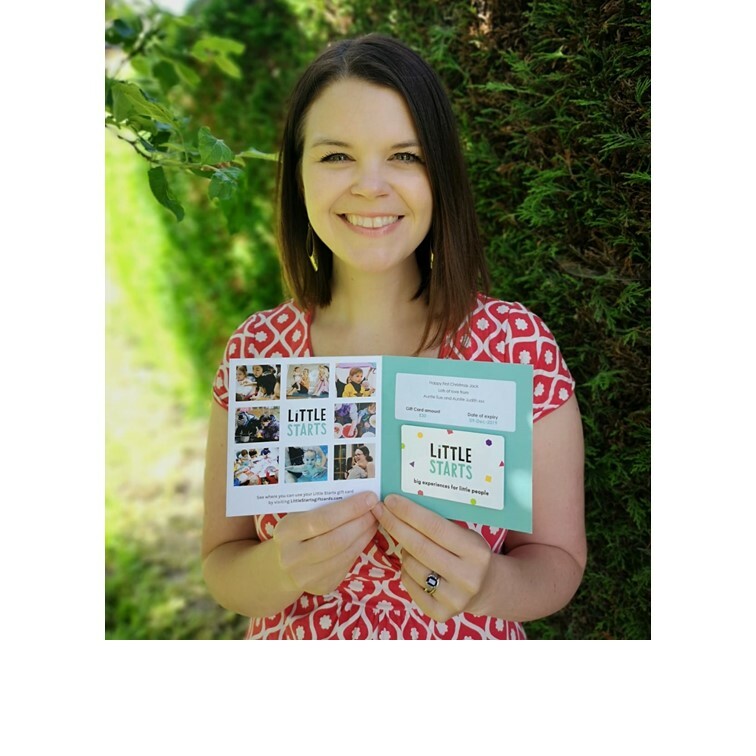 The Little Starts gift card can be used with lots of different baby, toddler and pre-school classes listed on our website including swimming, baby sensory, baby signing, science, art, music, baby massage, sports and more - simply click on 'Find class information and book classes below', to find a list of participating classes. Click on the class logo to find out more. Full list of participating classes can be found by clicking on "Find and book classes"
Whether they try something new, or continue something they already love doing – the Little Starts gift card helps you give a flexible gift full of choice, that you know they will love using! 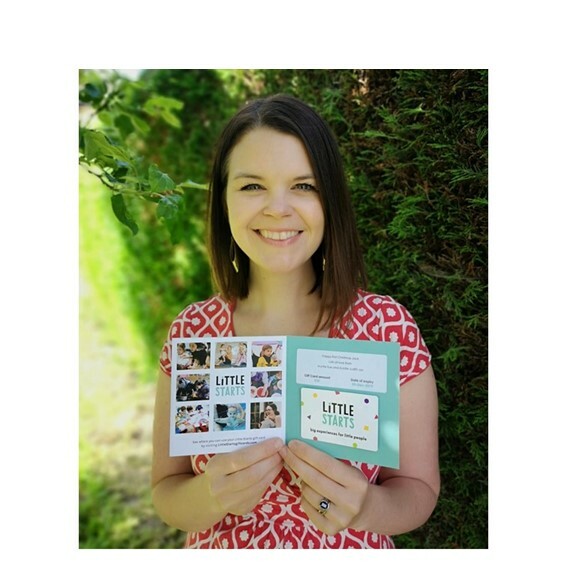 Get them swimming, making a cake, playing a musical instrument, doing their first experiment, telling you what they want using sign language – the Little Starts gift card lets them find or grow their passion. "At last, a present for the kids that is not just more clothes and clutter!" "I never know what to buy that is different – it is great to be able to get something that I know will be fun, that helps with their development and they can enjoy together!" 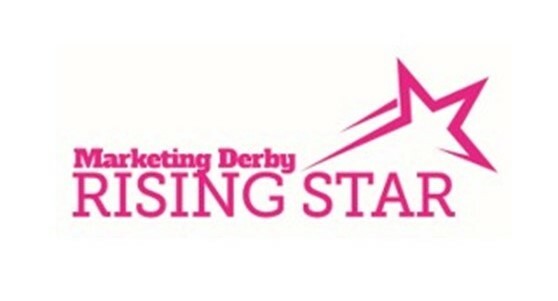 "I really like that it helps with getting the parents out socialising as well as the kids. I would have liked it myself as it helps with the cost!"